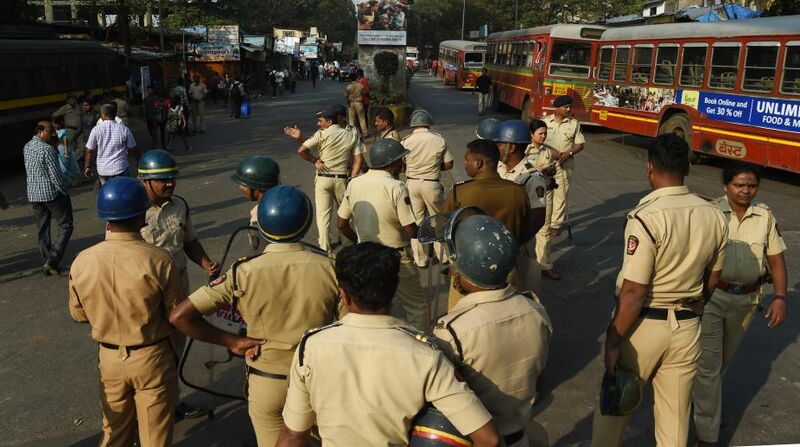 The Union Home Ministry on Thursday said it was keeping a close eye on violent incidents in Maharashtra and was in constant touch with the state government. A Home Ministry official said the Centre “has received a factual report from the Maharashtra government regarding the clashes in the state”. At least two persons, including a 16-year-old boy, were killed in the violence since caste riots erupted in villages around Bhim’s Korean near Pune on the 200th anniversary of a battle between British forces, including Mahar troops, and the Peshwa Army.